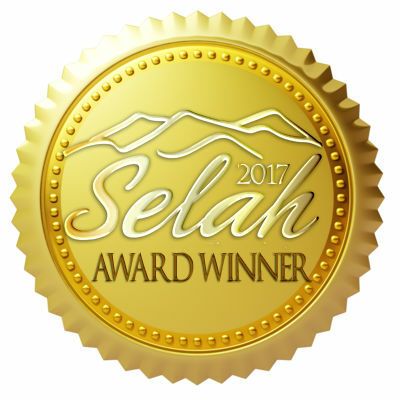 When I was at the American Christian Fiction Writer’s Conference last summer, I met Elaine Stock, another client of Linda Glaz, our terrific agent. 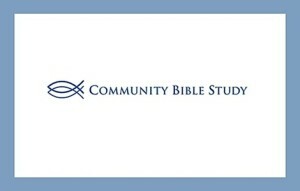 It is so fun to finally meet folks that you have had an online relationship with, and who share a love of Christian fiction. 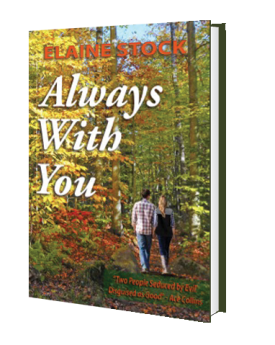 I enjoyed reading her book, Always With You, which delves into the difficult subject of cults. 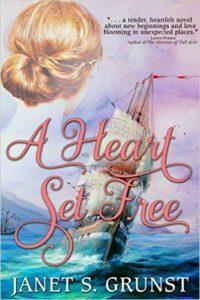 For the next week, Elaine is featuring my debut novel, A Heart Set Free, on her blog, Everyone’s Story. Come by to find out why it’s ever too late to pursue your dreams. 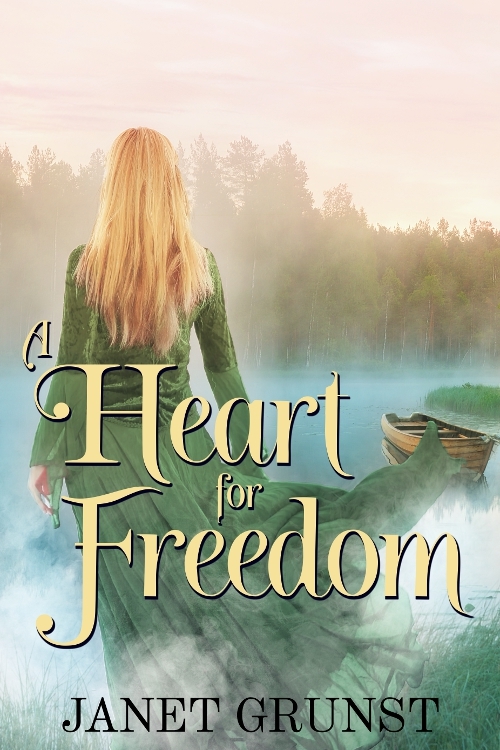 And there’s an opportunity to win a free copy of A Heart Set Free.